CS SWCNT GEN 2.3 is a stabilized, water-based dispersion of high-purity single-wall-carbon-nanotubes – SWCNT. 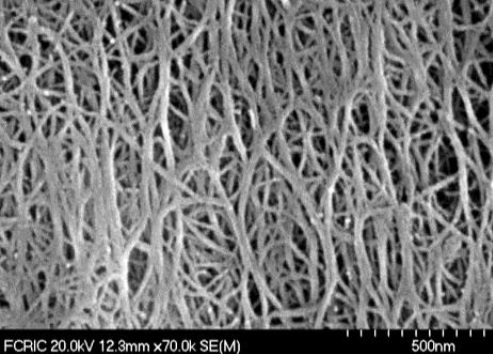 Single-Wall Carbon Nanotubes (SWCNT) conduct electrical current in a perfect dispersion. They permit ultra-thin layers offering high frequency conductivity (TCHF) and current carrying capacity. Surface resistance from 100 ohms/square and a transparency up to 90% and more can be achieved and thus these films are also used as electronically-dimmable surface-heating elements. 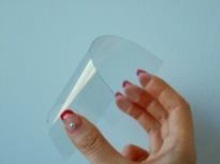 Hydrophilic PET films with CS SWCNT GEN 2.3 coating have a wide range of use as a protective film against electromagnetic radiation (EMI / ESD) and are more resistant than PEDOT coatings, or as a transparent surface heating up to temperatures of 70 ° C at 90% transparency. The effective layers are only 100 nm thick. 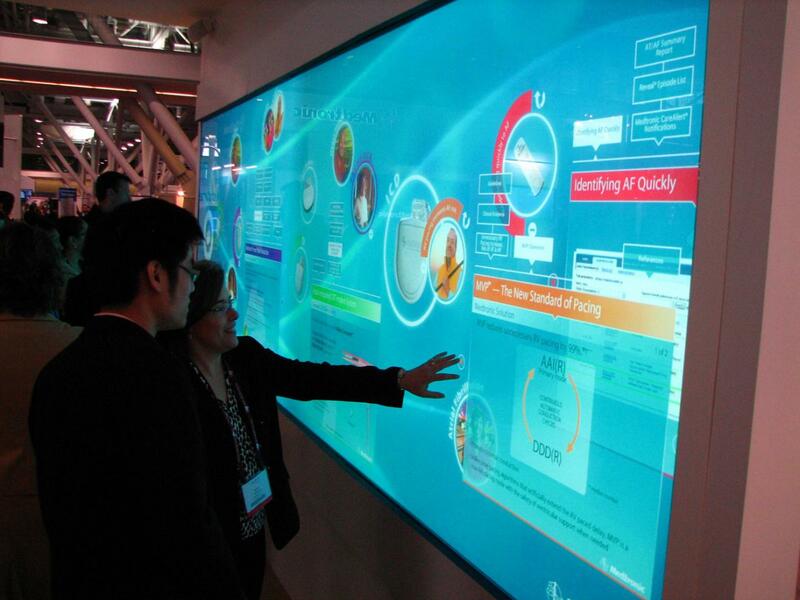 The scope of application and the business potential of CS SWCNT GEN. 2.3 coatings ranges from tactile surfaces, ITO replacements and transparent heaters far to the field of OLED.